We strive to make the Susquehanna Valley a better place to live, work and play. 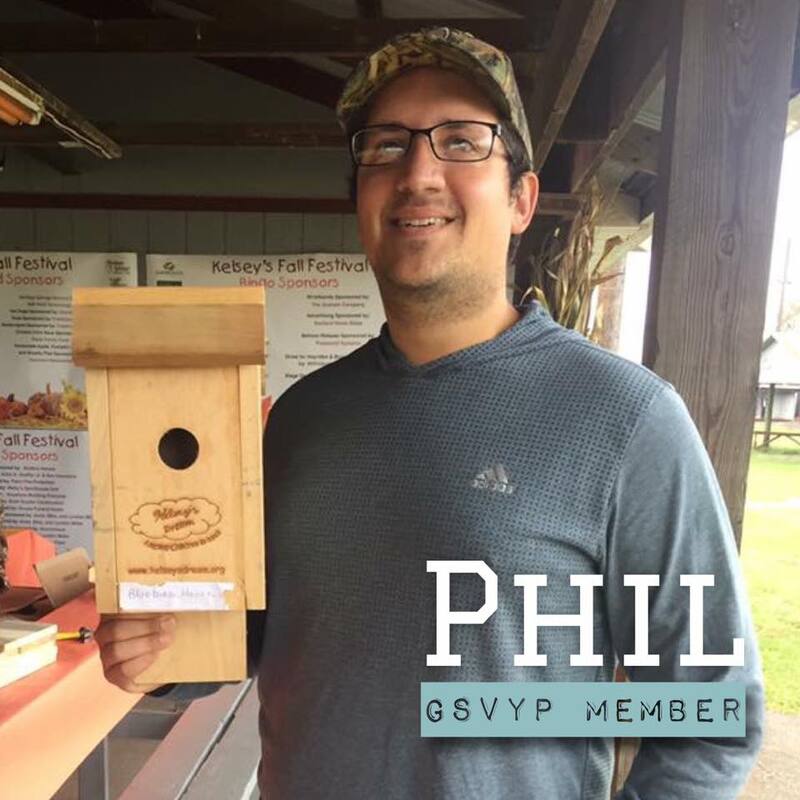 As a committee of the Greater Susquehanna Valley Chamber of Commerce, we connect like minded professionals, ages 21-40ish (or those young at heart), for networking, professional development, recreation, lifestyle and volunteer opportunities throughout the Susquehanna Valley. We represent the future of area businesses.